Ben is a proven leader, innovator and entrepreneur at the forefront of the smart building phenomenon currently sweeping the industry. Ben recently launched a revolutionary smart apartment building that has set the benchmark for exceptional user experience and building sustainability in Australia- ‘The Burcham’. No stranger to the fast-paced world of tech, Ben has successfully founded a number of innovative tech businesses and has most recently held the Director position for Schneider Electric’s Smart Space business after the Fortune 500 giant’s acquisition of his home-control business ‘Push’. 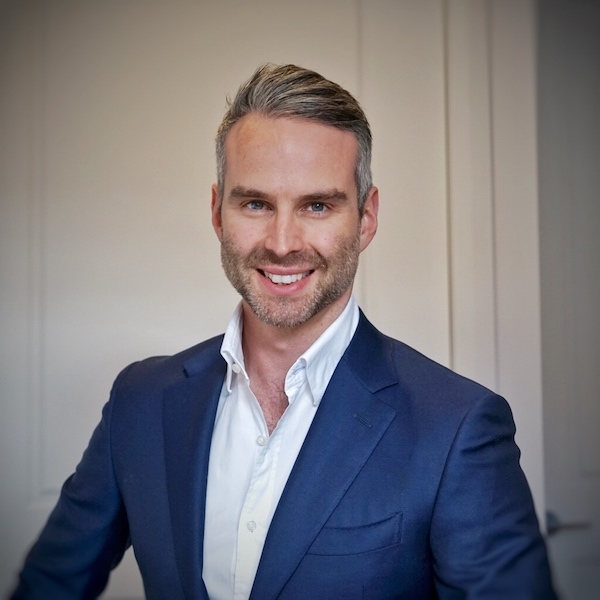 Ben is currently advising and collaborating with technology leaders across commercial, hotel, independent living and residential markets to influence the future of smart buildings.